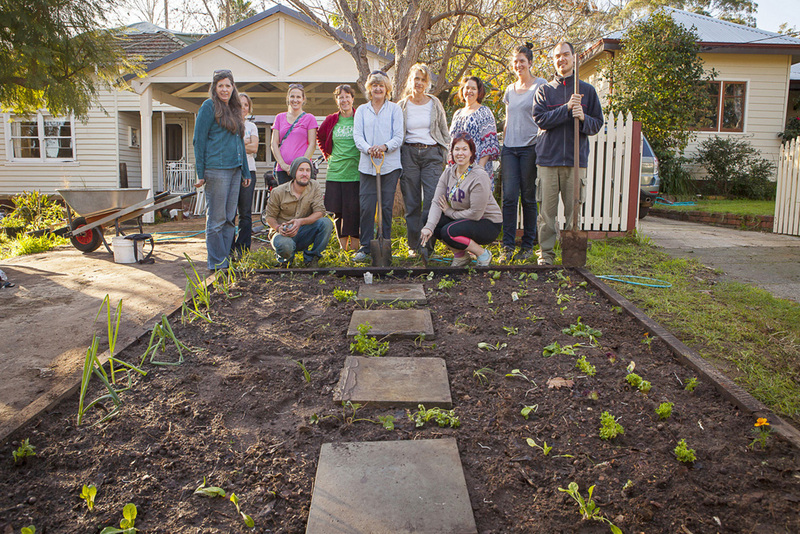 Last Saturday we transformed Emily’s front verge into a vegetable garden. 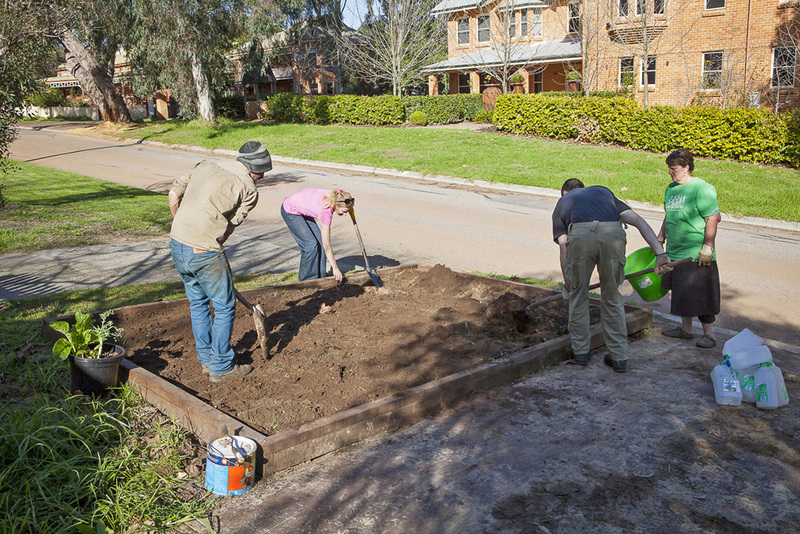 We had 10 people wheelbarrowing multiple loads of home made compost from the back garden to the front verge. And in no time at all the seedlings were planted… and you can see the results. James McDonald was on hand to give advice and by the end of the afternoon the coffee and delicious cake were very welcome. 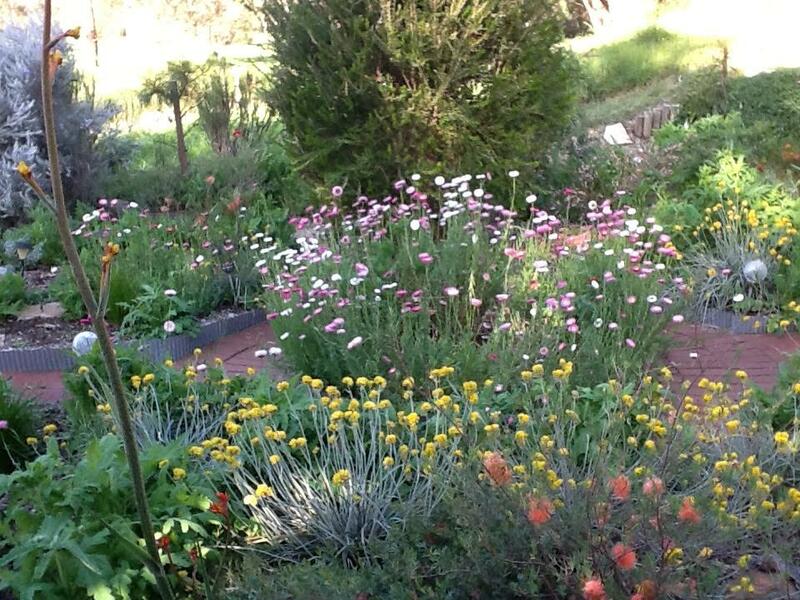 For those interested in growing natives, on 25th July we have a free workshop in Guildford. 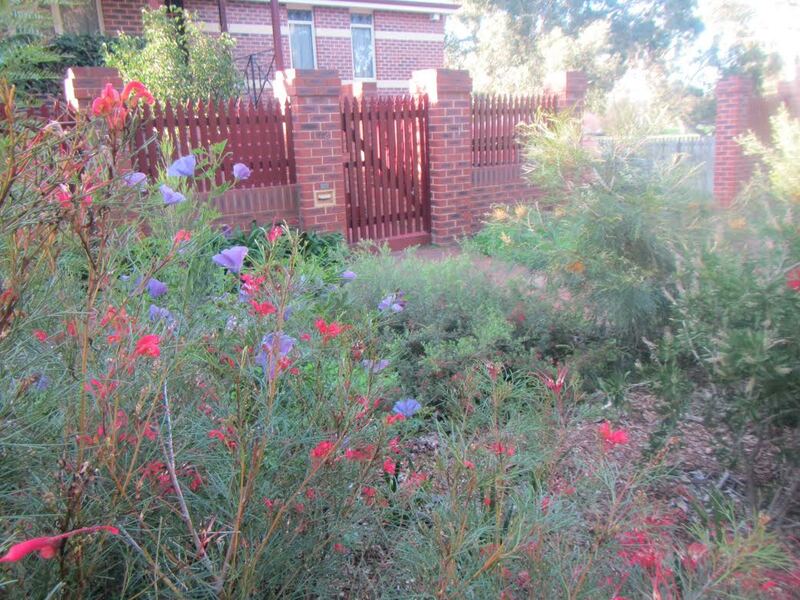 Natives help create wildlife corridors, look great and save water. This is a free workshop. To register, email Pam on pamela.riordan@gmail.com. 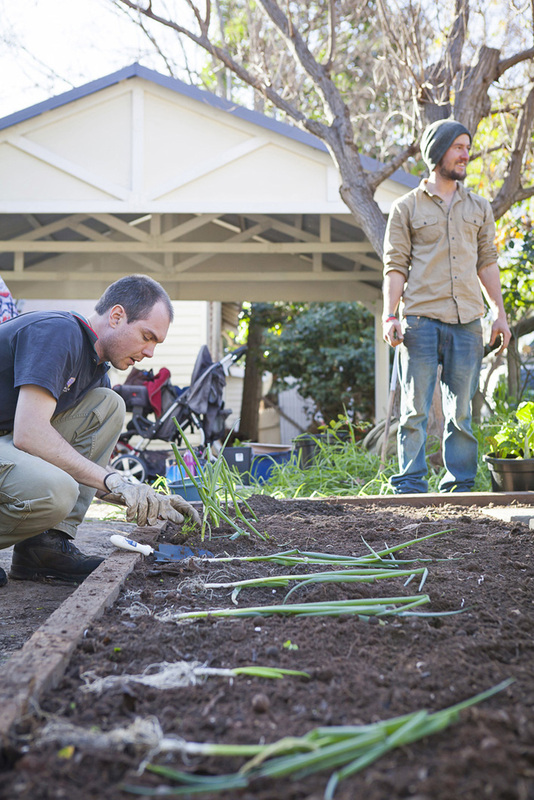 This entry was posted in Environment, Flora & Fauna, Food, Gardening, Kitchen Gardeners, Verge Gardening and tagged DIY gardening, Gardening, Growing food, Kitchen Gardeners, Native plants, Veggies. Bookmark the permalink.